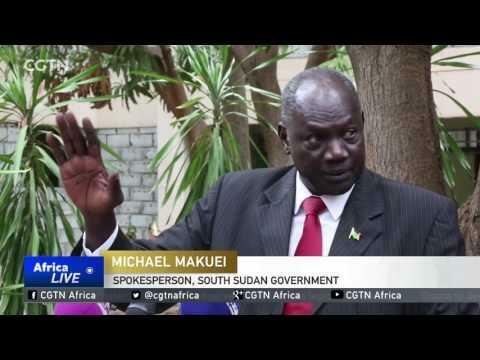 South Sudan's government has promised a full investigation into that attack. 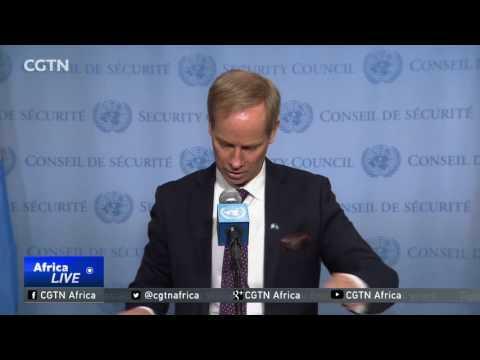 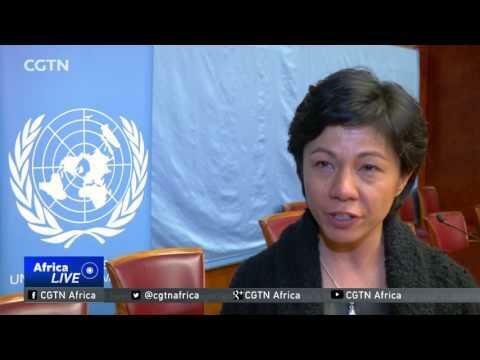 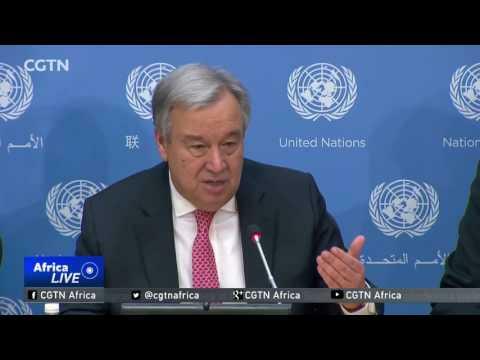 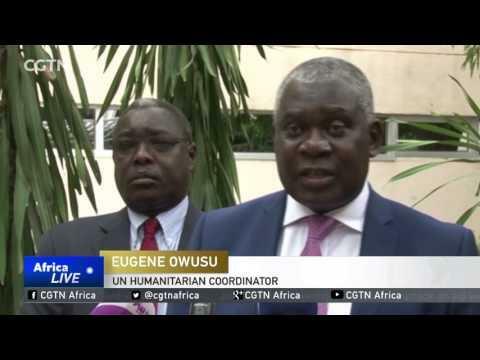 The UN says Juba's lack of action could constitute a crime against humanity. 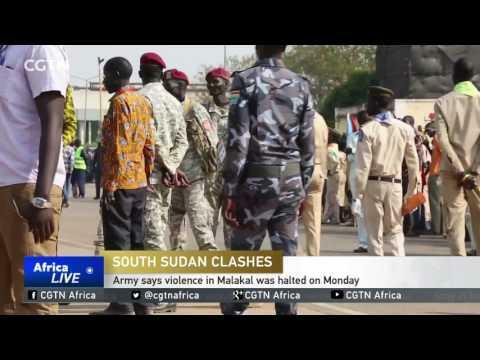 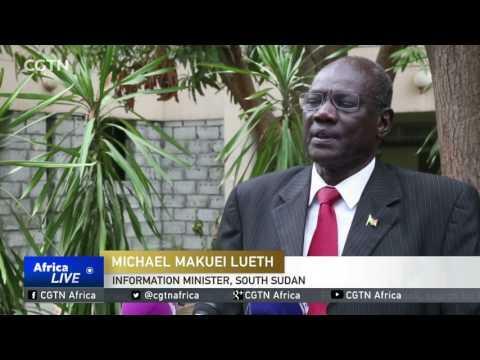 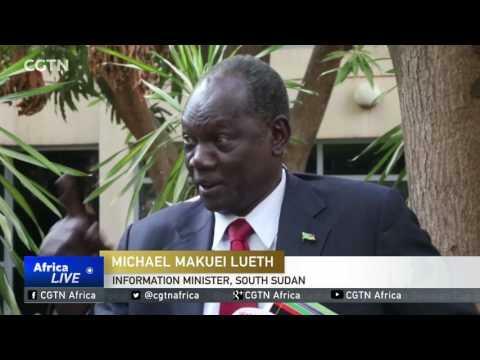 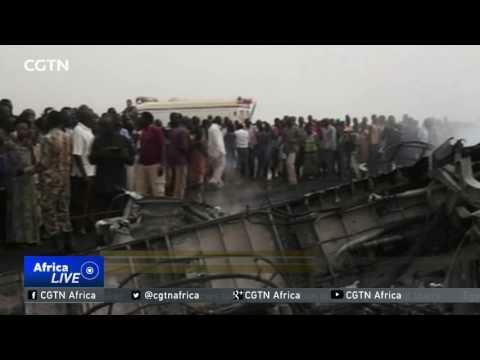 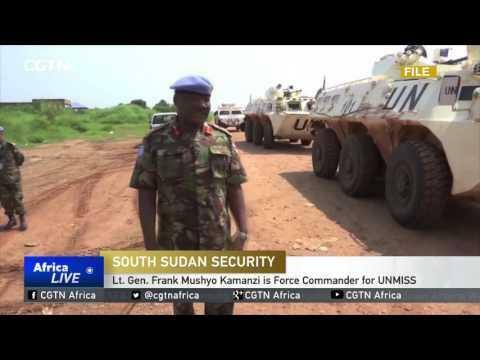 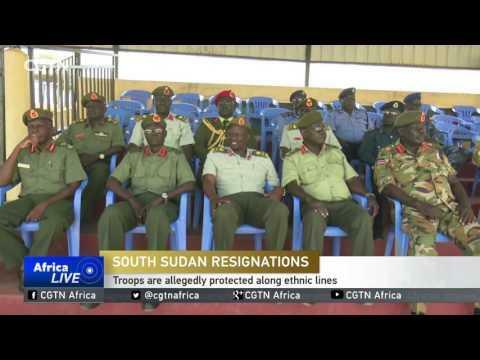 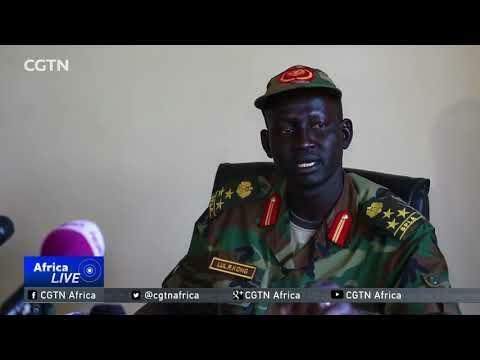 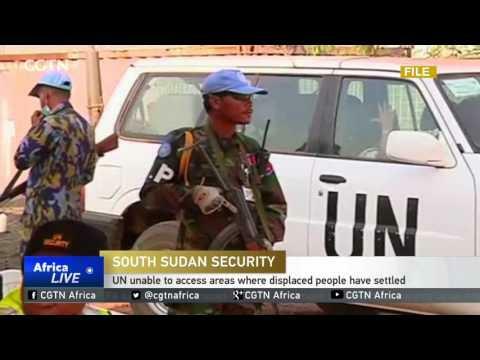 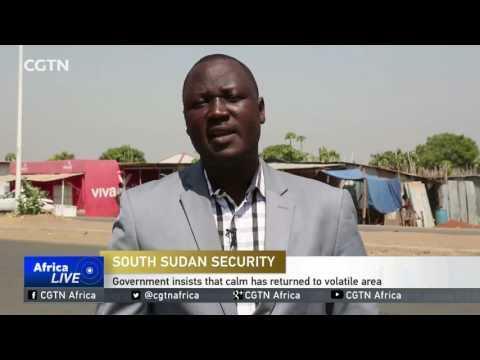 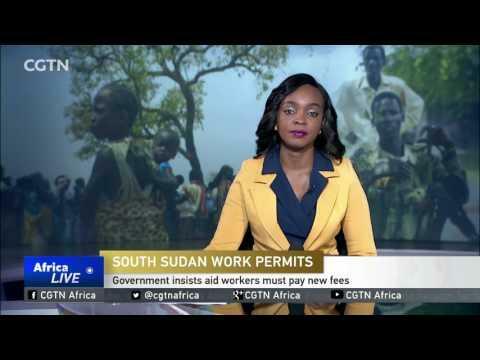 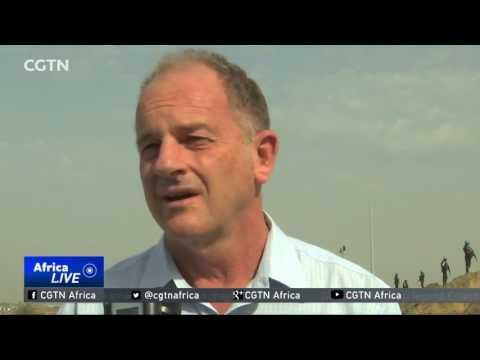 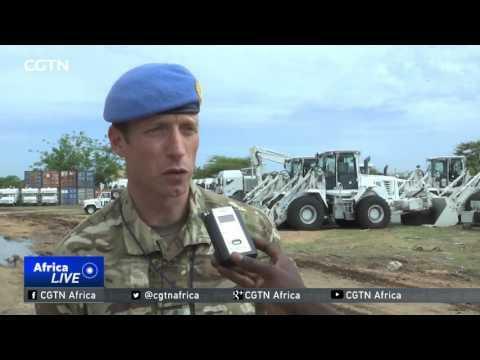 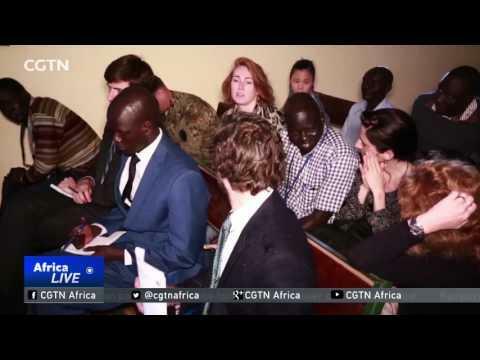 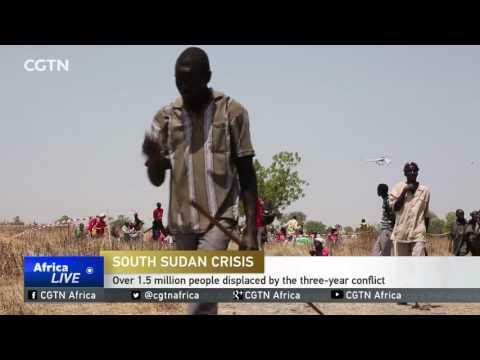 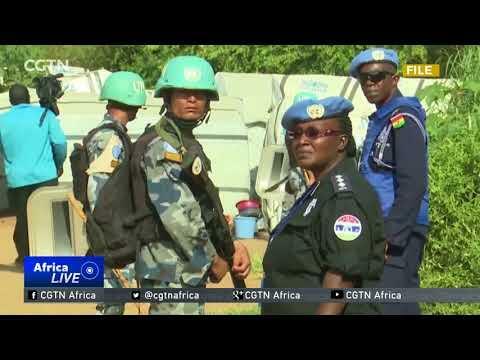 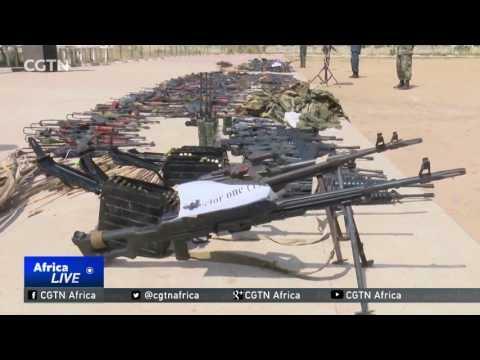 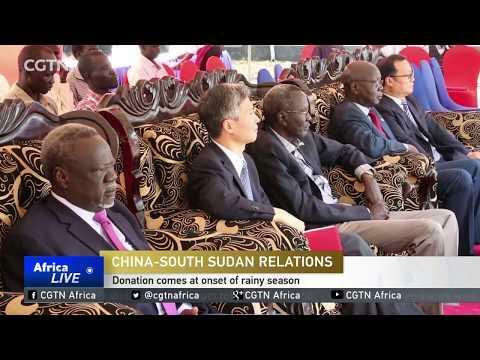 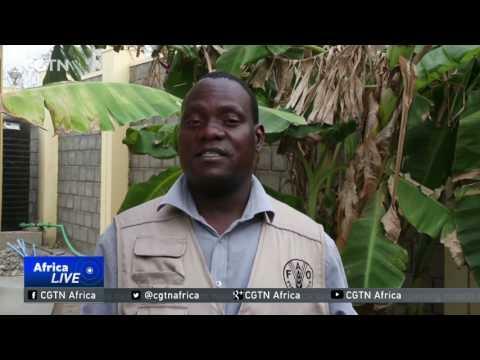 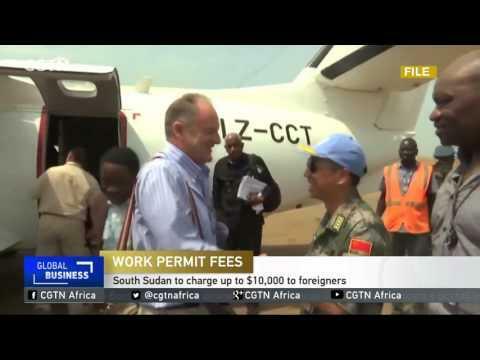 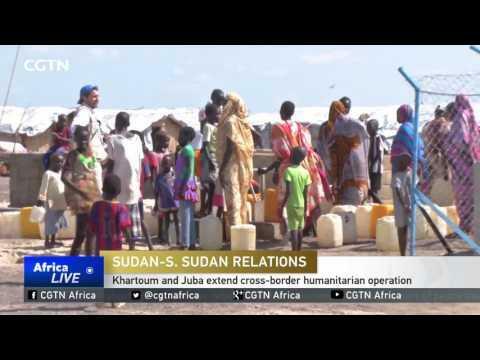 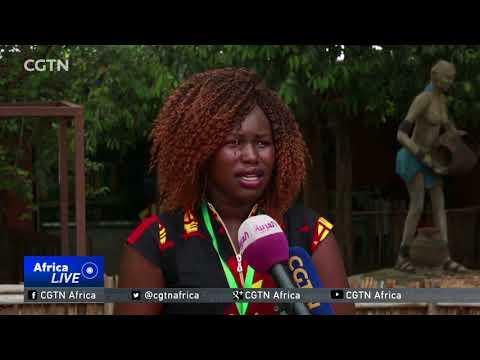 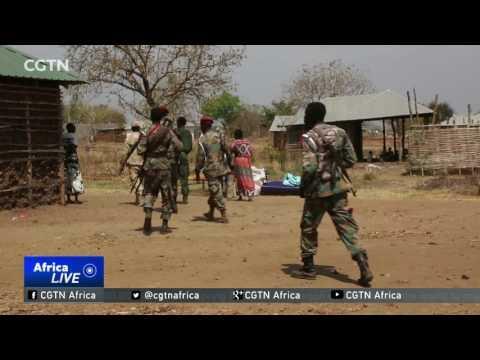 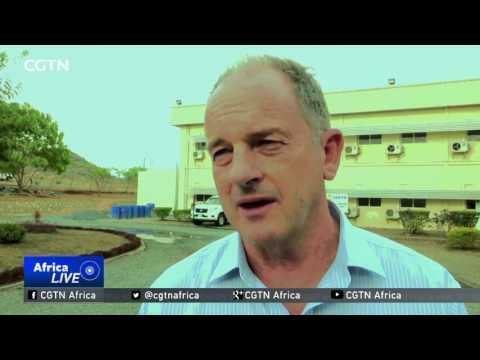 CGTN's Patrick Oyet reports from Juba. 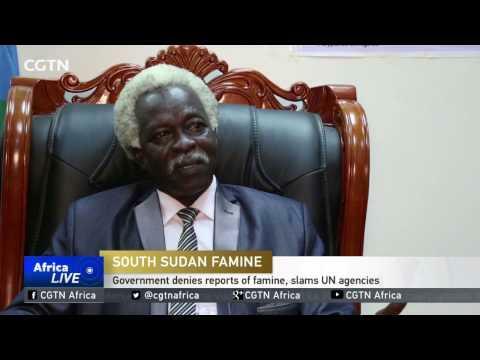 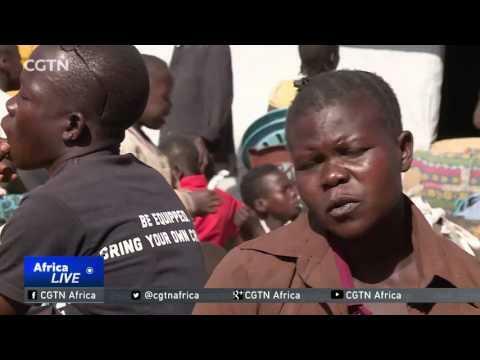 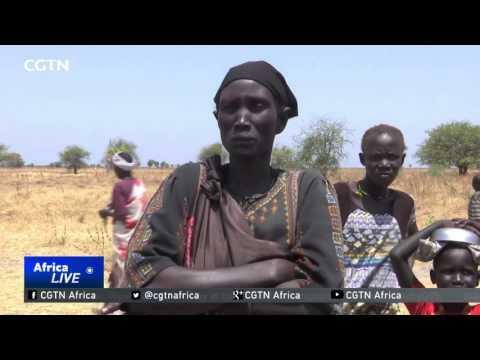 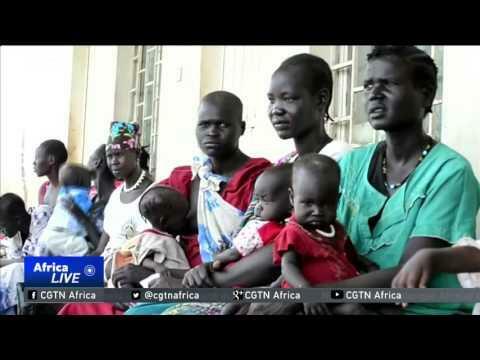 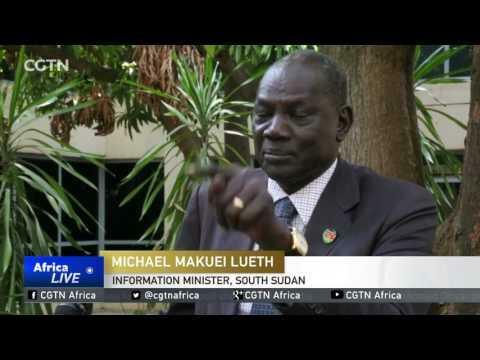 South Sudan's government has denied there's any danger of famine in the country. 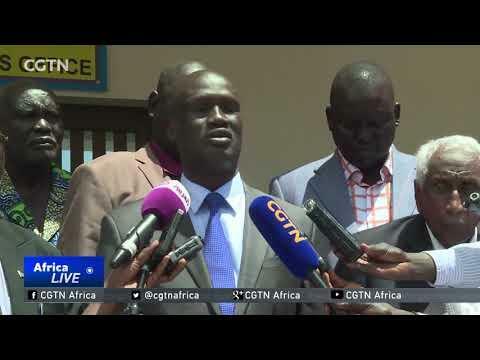 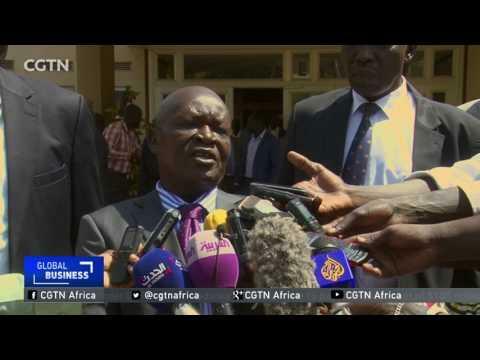 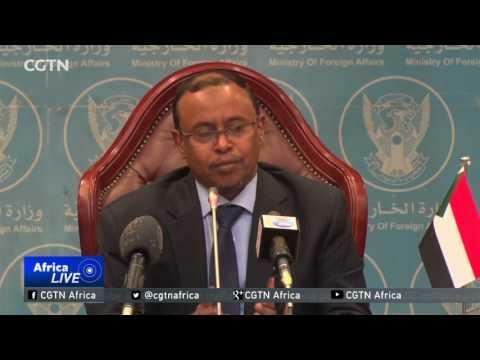 Juba has urged international organisations to provide proof before unilaterally announcing their findings. 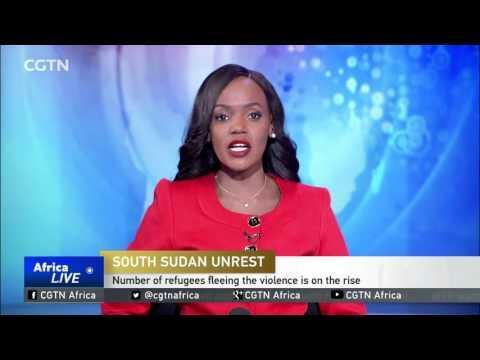 The top United Nations peacekeeping official in South Sudan has expressed concern over the whereabouts of nearly 20,000 displaced people. 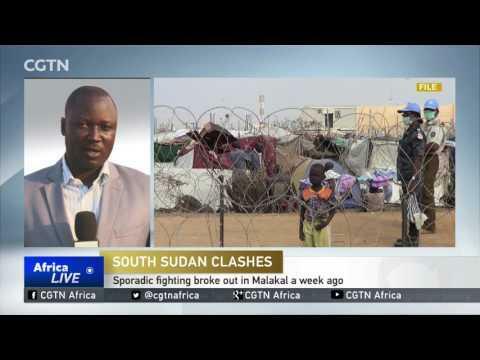 They fled Malakal last month, after clashes broke out between government soldiers and rebel groups. 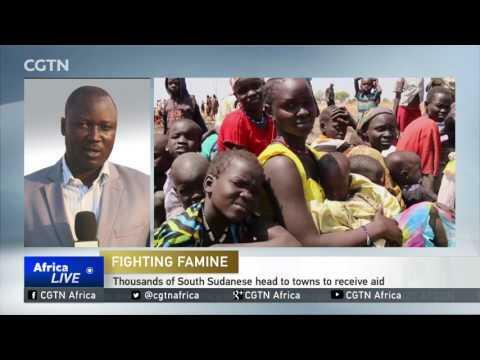 There seem to be conflicting reports from South Sudan on the famine. 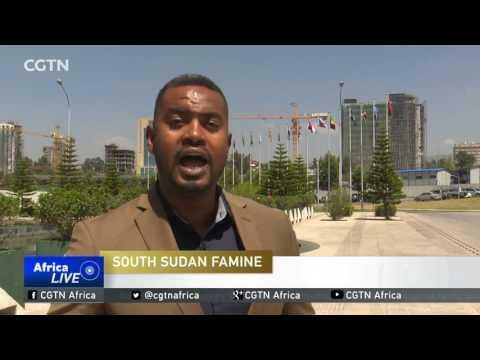 While the government has denied the claims, the National Statistics Bureau has warned that nearly half the population will not have access to food by July. 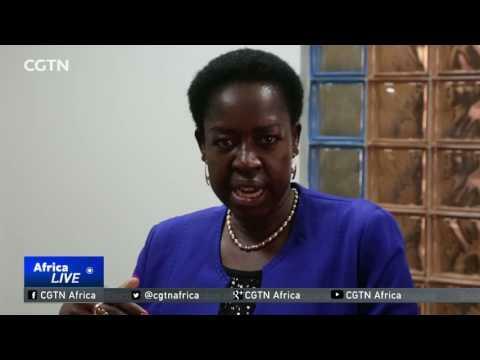 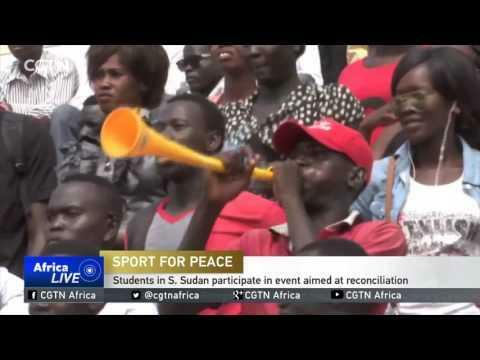 South Sudan's government has intensified the use of sport to try to unify the country. 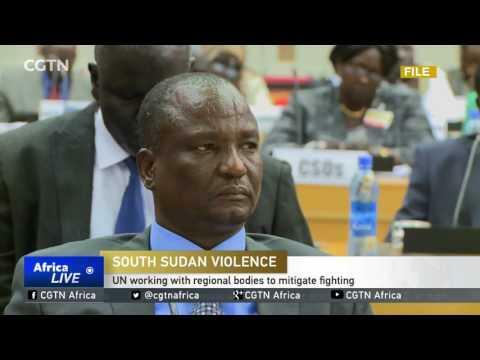 The unity government is hoping this will discourage young people from joining armed groups. 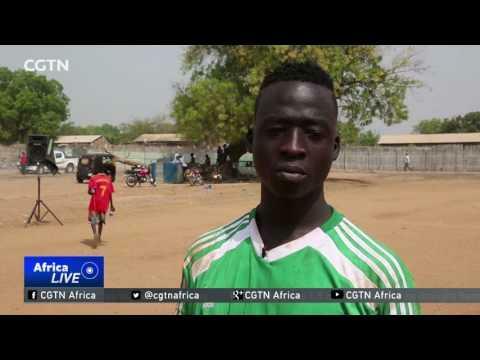 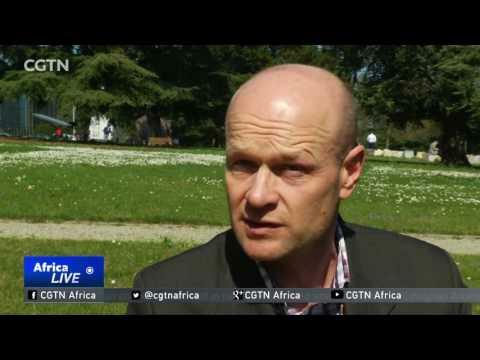 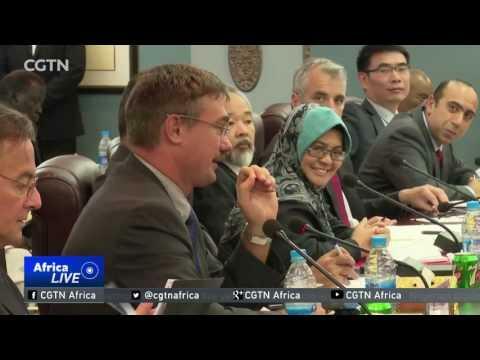 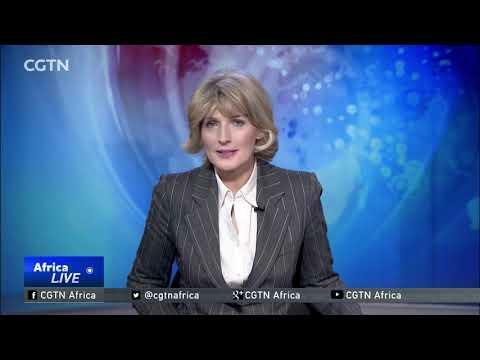 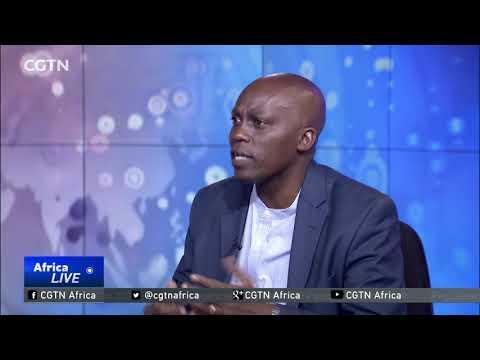 CGTN's Patrick Oyet reports.